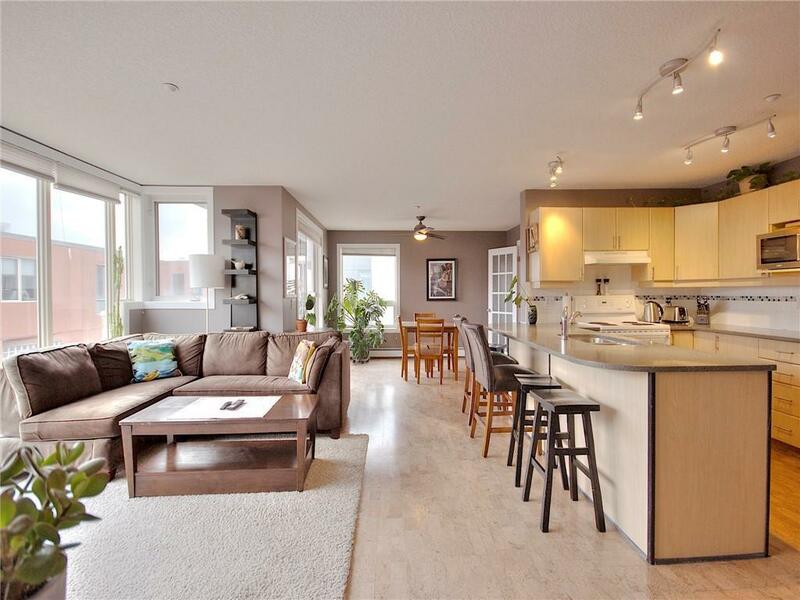 Massive 1025 sqft 2 bedroom & 2 full bathroom; units as big as these rarely hit the market! 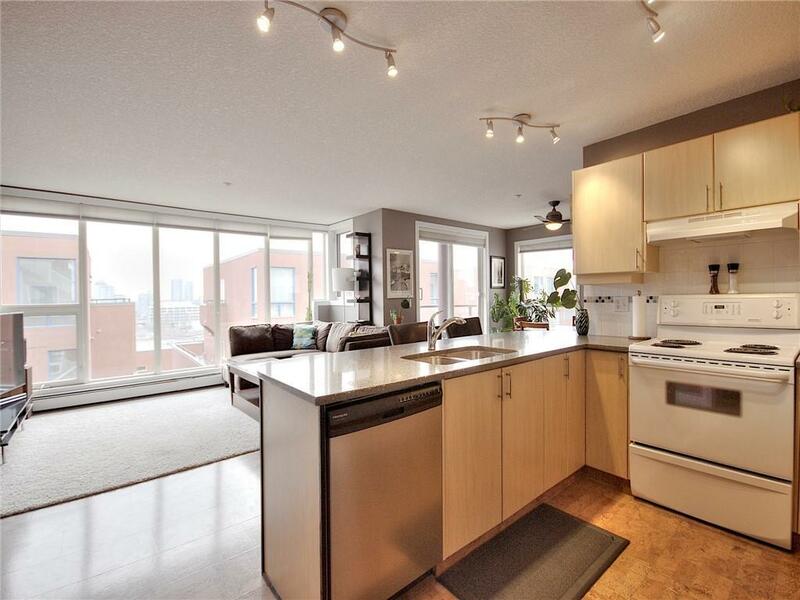 Featuring South facing views of DT & Stampede, floor to ceiling windows, & patio with BBQ Included! The master bedroom features a walkthrough closet and full 4 piece en suite. The main room is wide open with an entire wall of floor to ceiling glass that keeps this unit bright all day. The dining area will hold a large table, and the den/office features French doors that open towards your view (currently being used as a 2nd bedroom). The patio is sunbathed all day...perfect for a small garden! 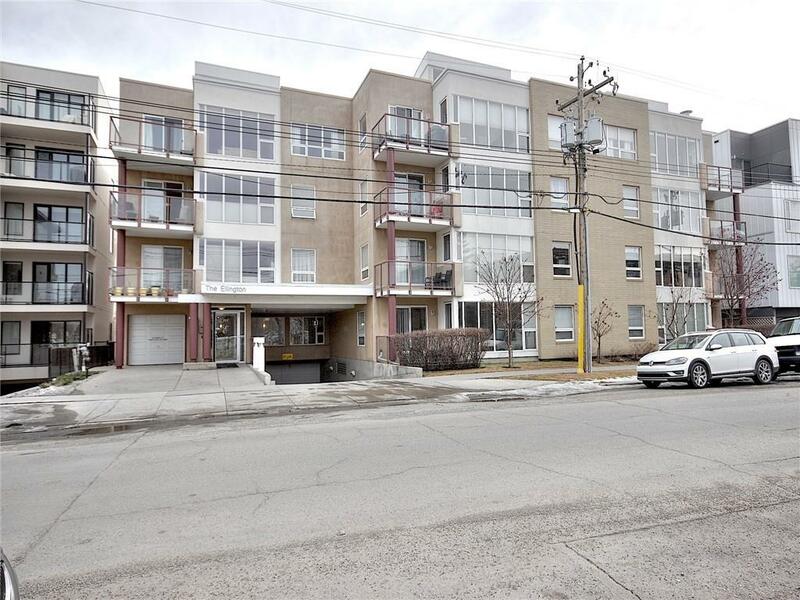 The building is in excellent shape and is surrounded by new high end builds that show the desirability of Renfrew. This condo is super quiet due to the layout and concrete building. 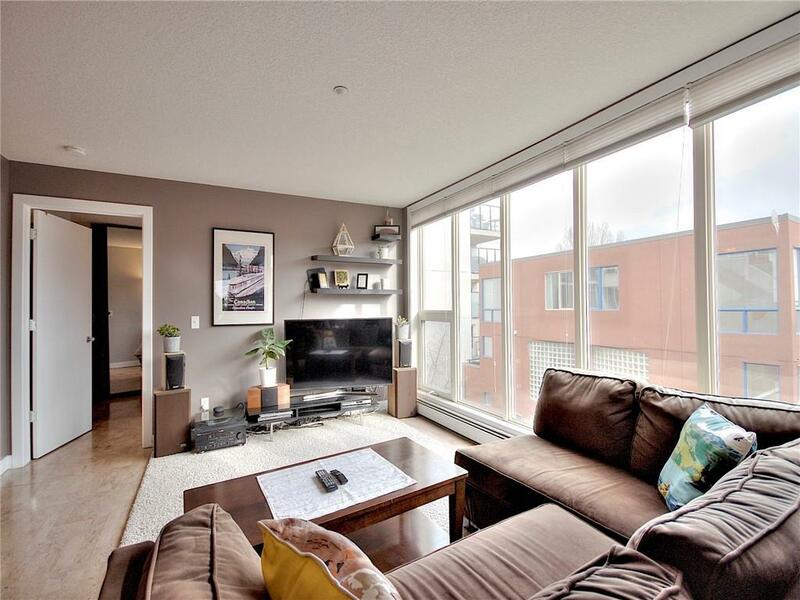 Condo Board is very proactive and common areas have just been renovated with new flooring, carpet and paint, as well as new fob security system. Walking distance to DT, transit, a park across the street w/ loads of free parking!